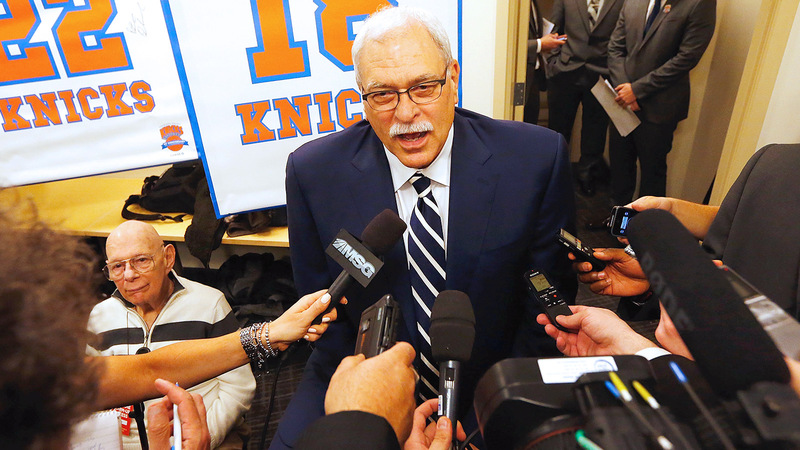 I wrote about Knick President Phil Jackson’s first-year approach at Posting & Toasting, specifically focusing on payroll, prospects, and personnel moves. Long story short: his moves so far make sense, which is unusual for the Knicks. I trust him, which is unusual for a Knick. And we’ll need at least another couple years to really know how trusting the man and his moves has worked out. Short story long: click the link. This entry was tagged NBA, New York Knicks, Phil Jackson, posting & toasting. Bookmark the permalink.